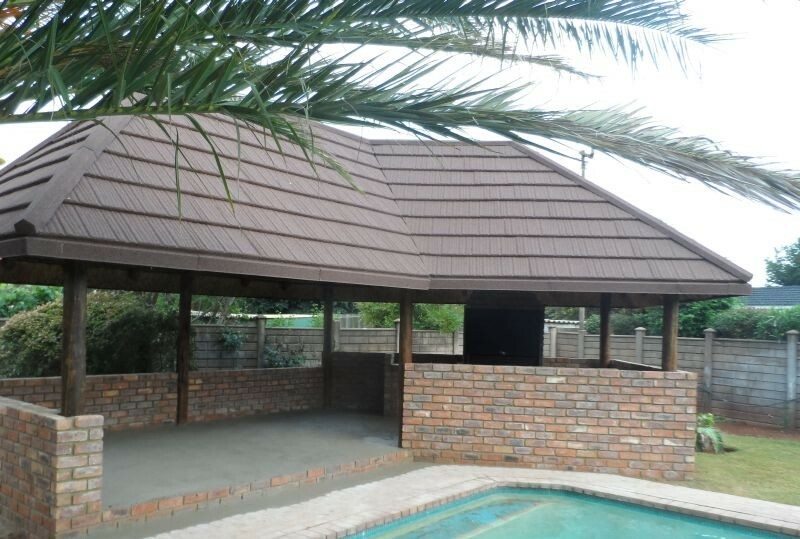 Picture your dream home with eco-friendly Metrotile! 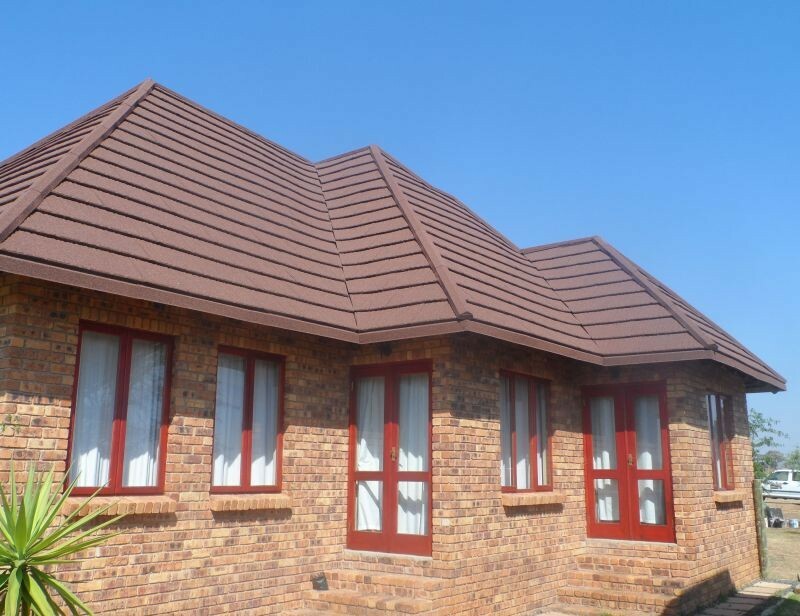 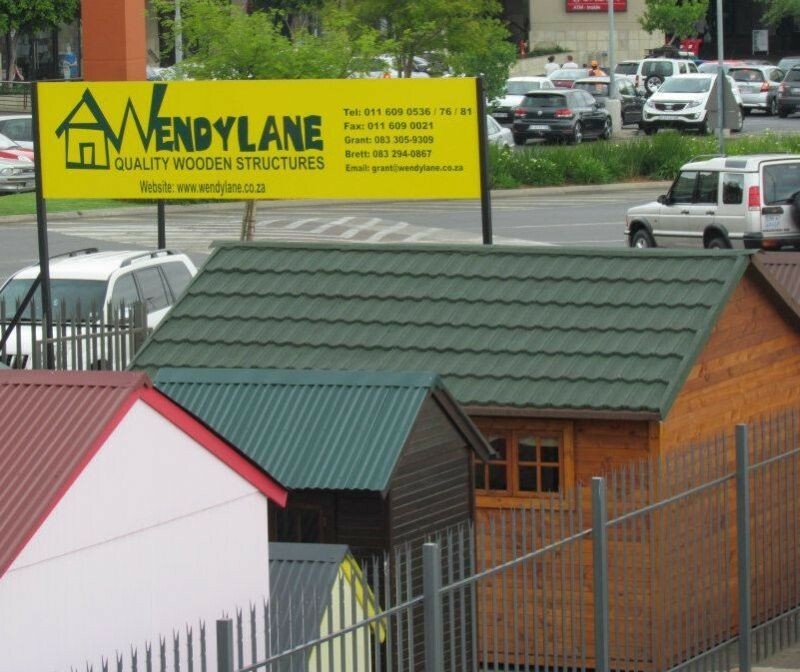 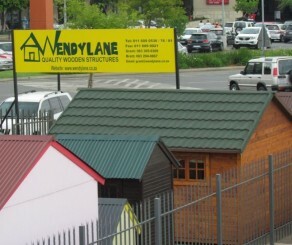 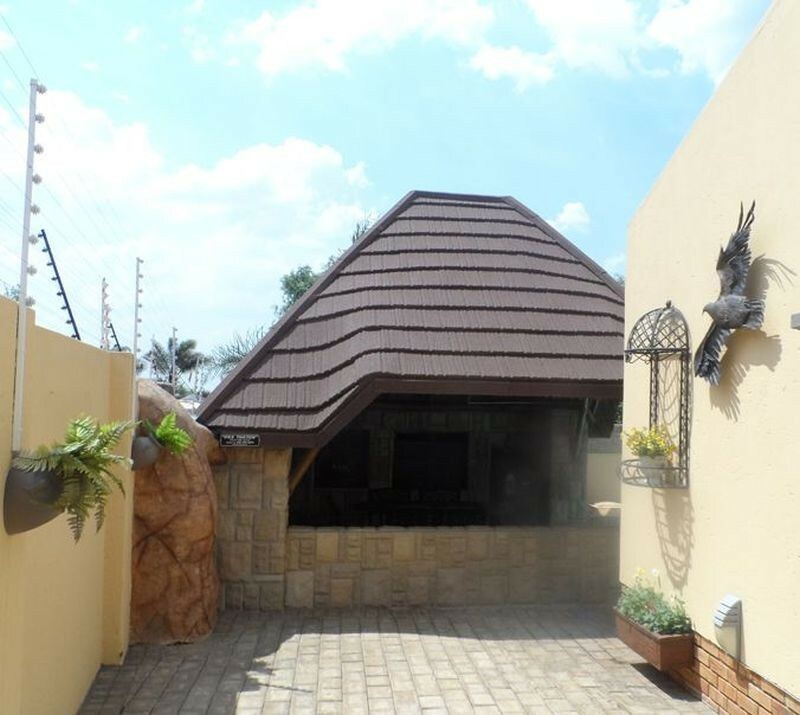 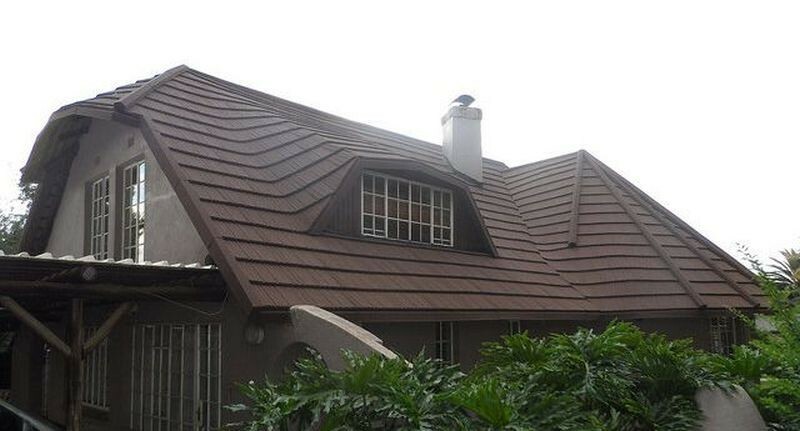 Metrotile Southern Africa is a distributor of premium lightweight steel coated roof tiles from Europe. Successful in over 80 countries. 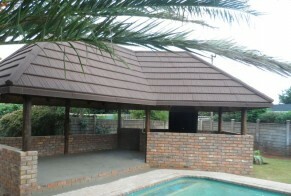 Weatherproof, Corrosion resistant and easy to install. Various profiles and attractive natural stone colours ideal to show your unique individual style on your roof. 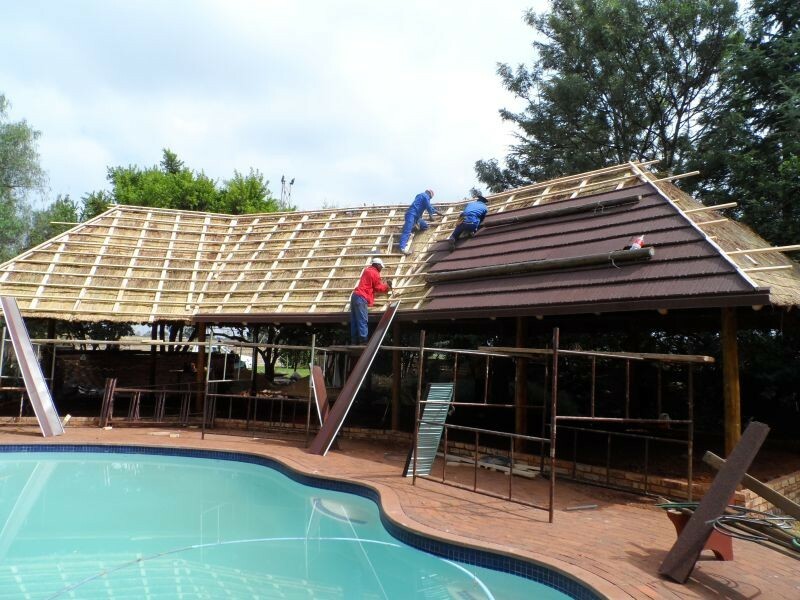 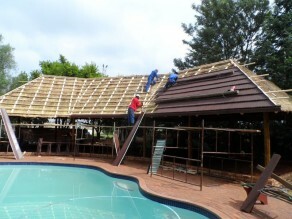 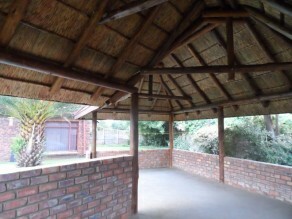 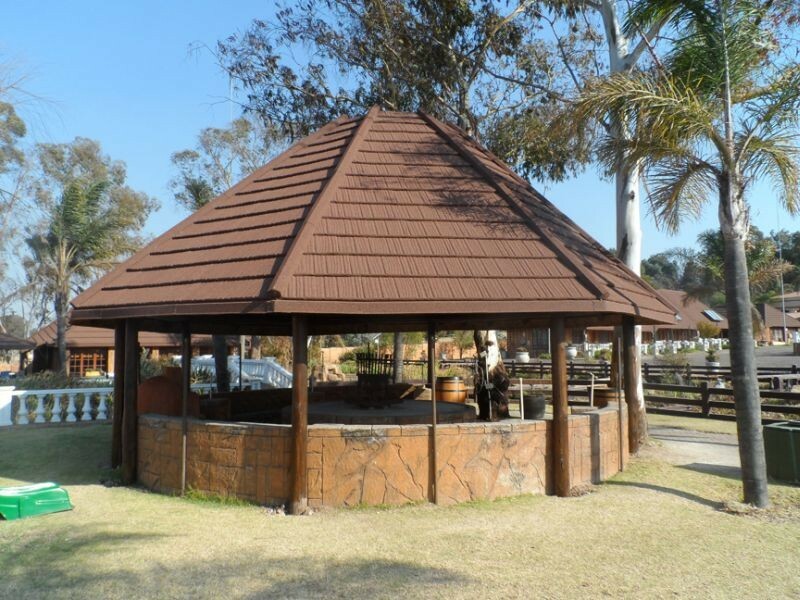 We also supply Metro Thatch Tile which can be used to re-roof over existing thatch. Transform your existing thatch into an asset not a liability…Hassle free.